The conductor and répétiteur discusses Tosca's showbiz sheen and why he's learning to tap dance. From his early West End ambitions, Paul had a natural enthusiasm for piano. 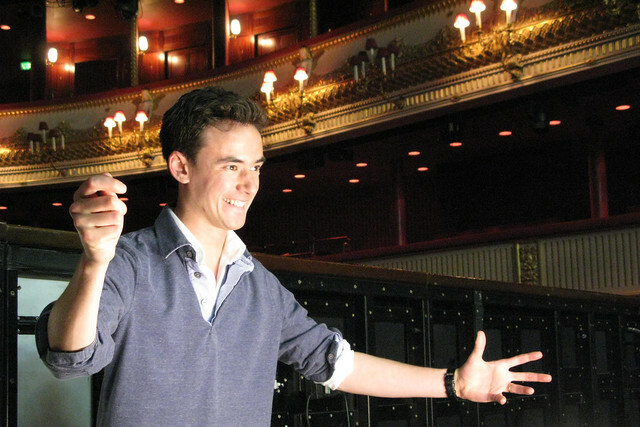 In sixth form, he saw his first opera, The Royal Opera’s Tristan und Isolde, an experience he describes as 'seminal', before becoming an Organ Scholar at Oxford University. Now, as a Young Artist, his role includes accompanying rehearsals, performing in the orchestra pit and conducting. 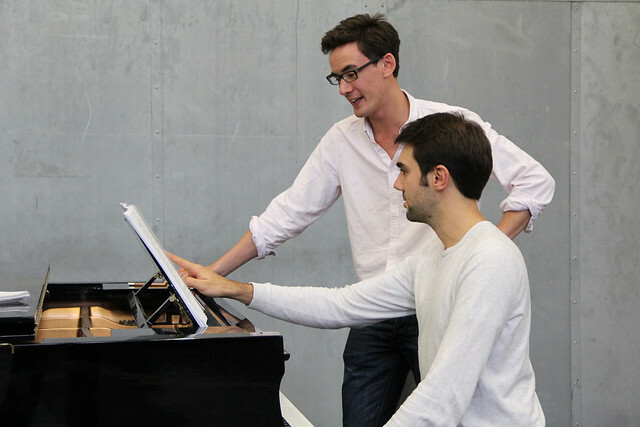 Since joining the Programme in 2012, he has worked as First Répétiteur on Elektra and Don Giovanni. 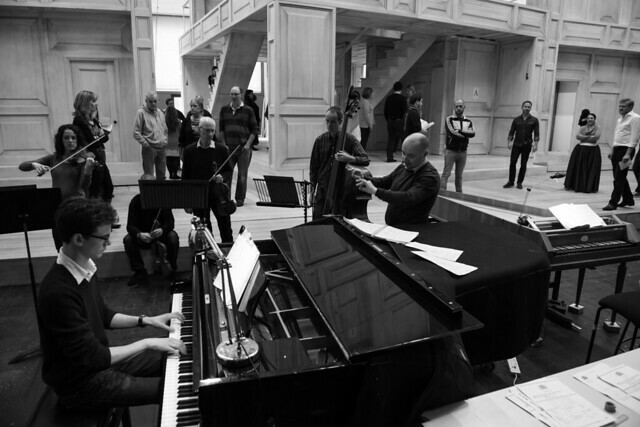 A répétiteur acts as a pianist and coach in rehearsals, playing the vocal score for singers, taking notes for the conductor and helping to ensure that everything runs smoothly. Away from his répétiteur duties, Paul will soon be playing the celeste and organ in Jonathan Kent’s production of Tosca. Previously, Paul has played the organ in Turandot and harpsichord in Don Giovanni. Paul’s role as répétiteur also includes stage duties – one of which is to conduct off-stage musicians during performances. In Tosca for example, there are off-stage bells played backstage by two orchestral musicians. They are conducted by the répétiteur with a TV monitor to the pit. On the Programme, Paul has conducted Southbank Sinfonia for both productions in Meet the Young Artists Week in the Linbury Studio Theatre, Mozart and Salieri (2012) and El gato con botas (2013), and the Orchestra of the Royal Opera House in the overture and part of Act I of Die Zauberflöte for the JPYA Summer Performance on the main stage in 2013. To conclude the Programme, he will conduct Act I of La favorite in the JPYA Summer Performance later this Season. Paul will also be acting as First Répétiteur for Manon Lescaut. The Jette Parker Young Artists Programme is supported by Oak Foundation. Find out more about the programme in our News and Features section.